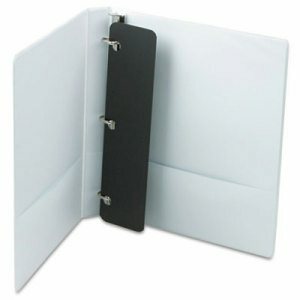 Prepare your reports, so they're ready to swing into action, dressed to impress. 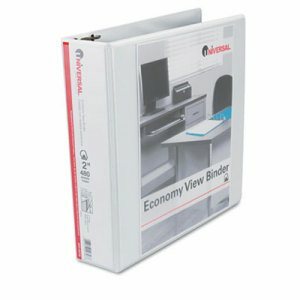 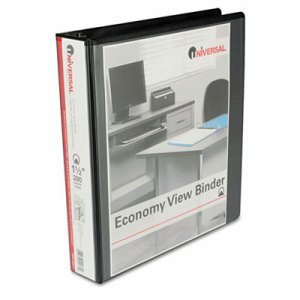 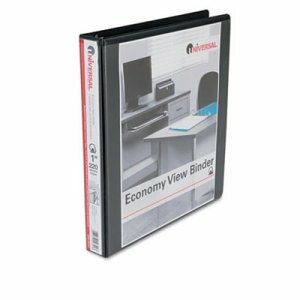 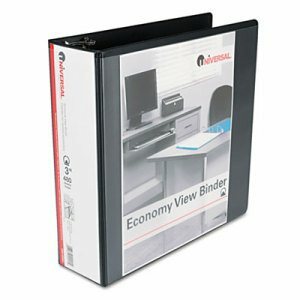 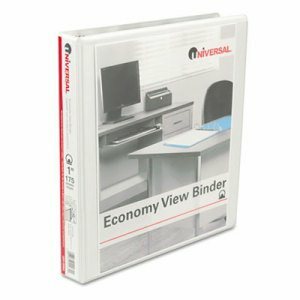 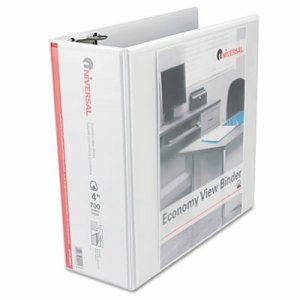 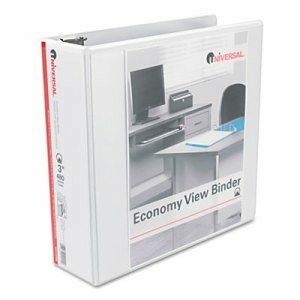 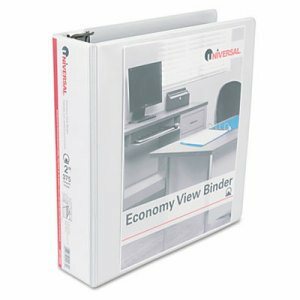 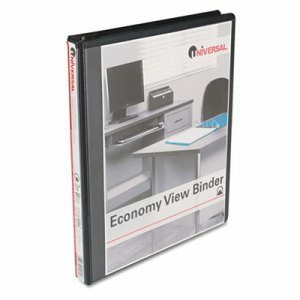 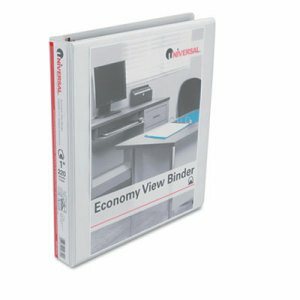 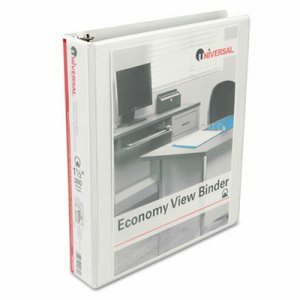 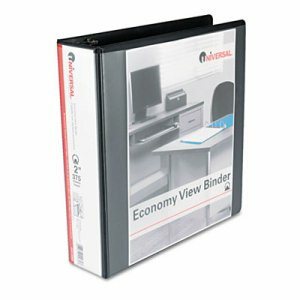 The Flexi-View� Binder presents reports in flexible, durable plastic that keeps your pages looking neat and presentable. 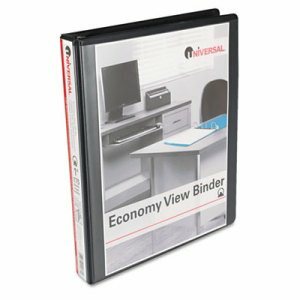 A colorful preprinted border on the front cover frames a translucent window designed to show off your customized title page, and customizing is easy when you use free designs and templates from Avery� Design & Print. 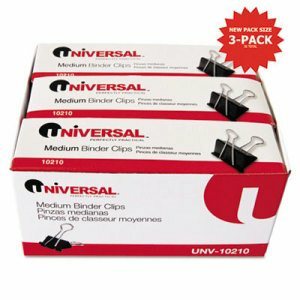 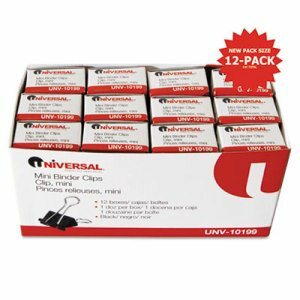 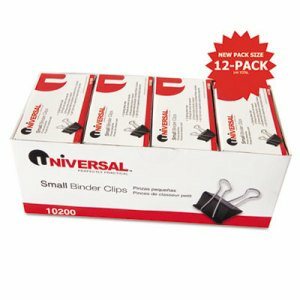 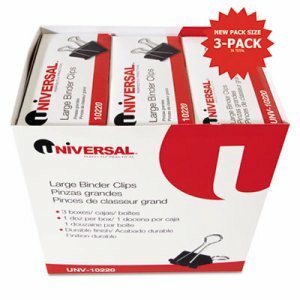 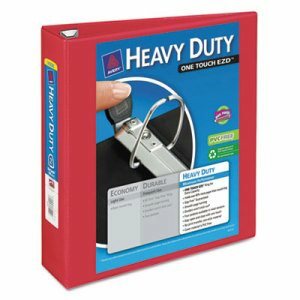 Durable, lightweight and easy to carry. 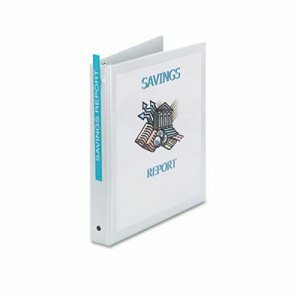 Nonstick poly material prevents ink and toner transfer. 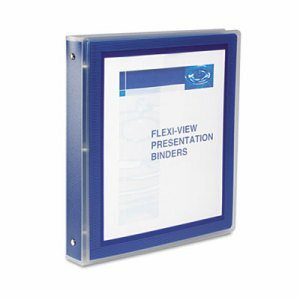 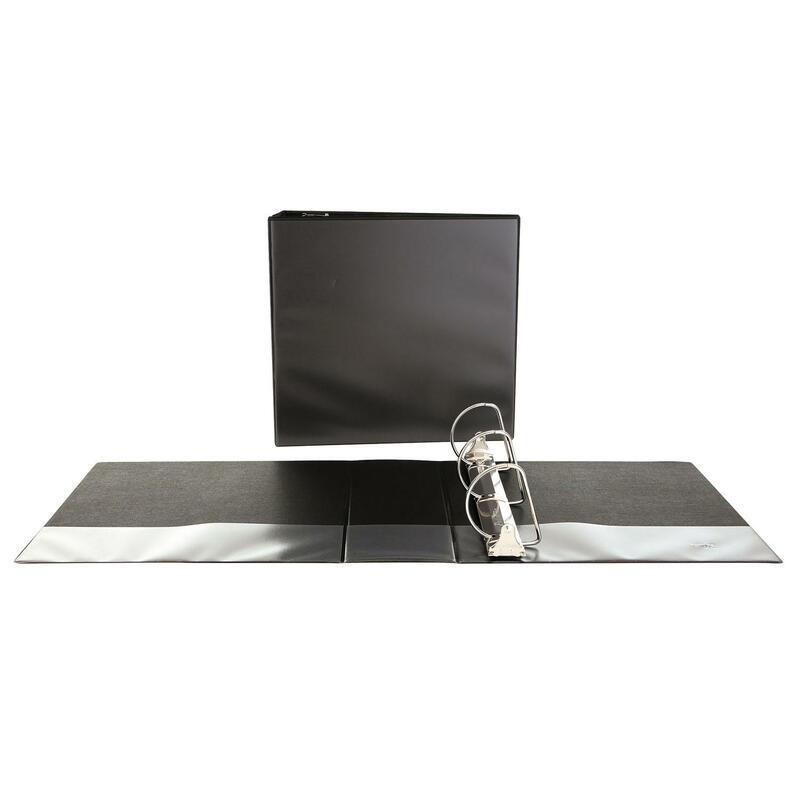 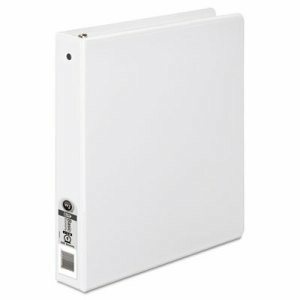 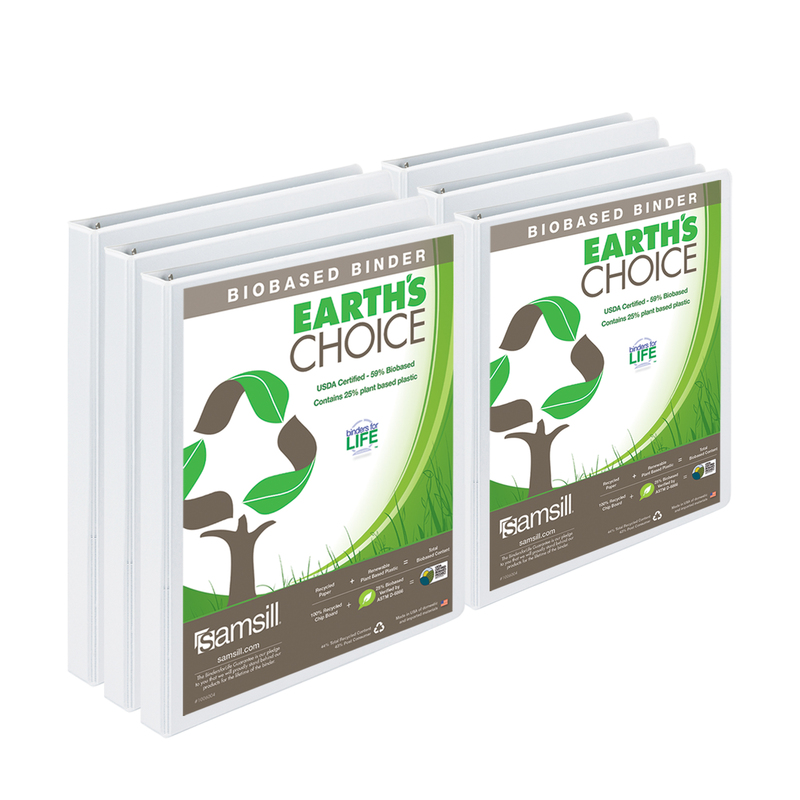 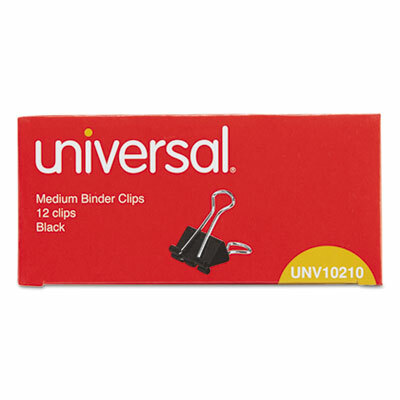 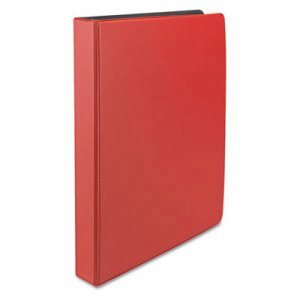 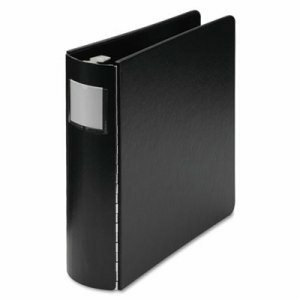 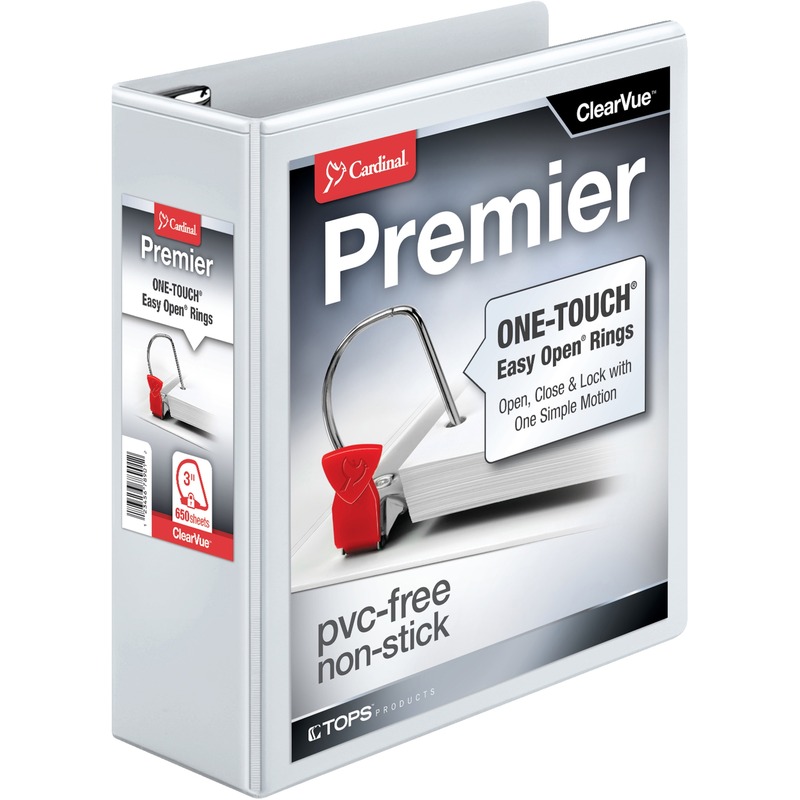 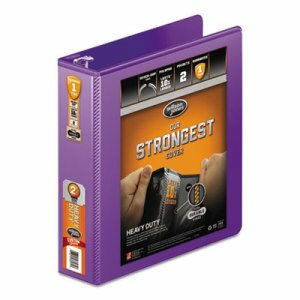 This binder will ensure that your presentation stays securely bound and ready to wow. 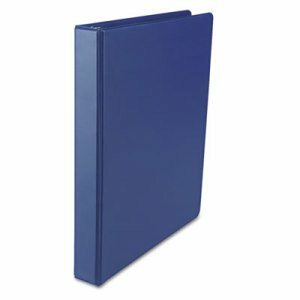 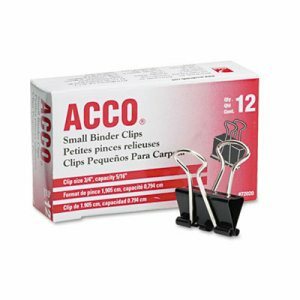 Capacity Range [Max]: 1"; Sheet Capacity: 175; Color(s): Navy Blue; Binder Sheet Size: 11 x 8 1/2.